Individualized Supported Living Arrangement (ISLA) provides independent living services for adults ages 21 and over on their own or with a roommate in an apartment or house setting. Supports are provided as determined by the person's team according to need, up to 24-hours per day. Individual training is provided to support life goals, emphasizing decision-making and involvement in community life. Supported Living Arrangement (SLA) provides limited supports to adults who have reached their goal of living independently. Development Homes provides 1-2 hours of support per week in areas such as money management or health. Development Homes provides support to people in the hopes that they will master the skills needed to become more independent and fulfill their goals and dreams. 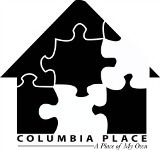 Columbia Place was designed to provide support to young adults with Autism Spectrum Disorders that have extraordinary support needs requiring therapeutic techniques that include structured routines, sensory diets, visual cues, social stories, daily schedules, positive behavioral supports, etc. Environmental factors are focused on creating safe environments that are physically accessible. 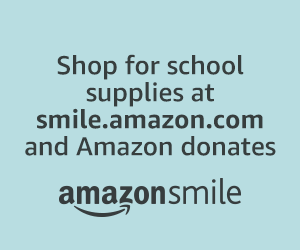 The use of technology is integrated into daily routines. Individuals must 18 years and older and eligible for HUD Rental Assistance.